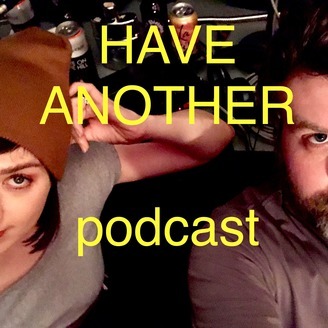 A podcast done in the style of a late-night talk show, featuring humorous stories from a different guest each week. Rick Sebak, the Pittsburgh legend, joins us for the season finale where he talks about his Rickstarter campaign, and has a reunion. Read Connolly and Emmett Frisbee perform live music. 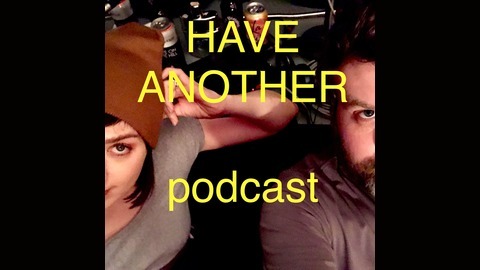 This episode also features spinoff podcast pitches from all your "favorite" recurring characters.